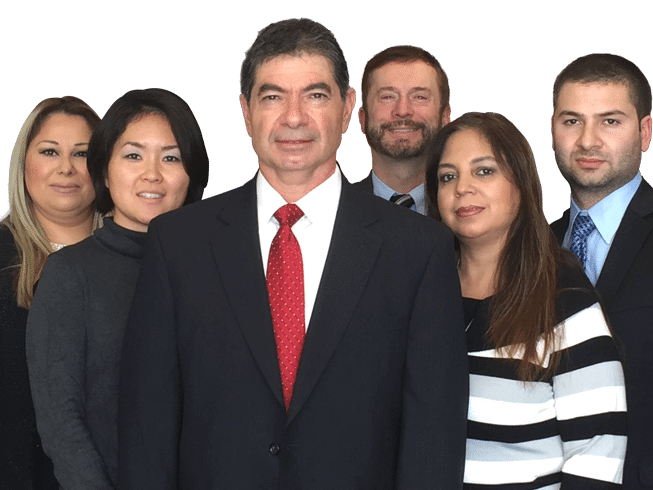 Contact the Law Offices of Henry Haddad Today! Were you injured in a car accident? It can happen all of a sudden, even if you are a safe driver who obeys the rules of the road there is always someone on the road who is either in a hurry, inattentive, on his or her cell phone, driving while under the influence of drugs or alcohol or simply driving dangerously in total disregard for the safety of others. In a busy city, car accidents are a common and in many instances someone will suffer a severe life disabling injuries. According to the Los Angeles County Department of Public Health, there were 57,777 motor vehicle traffic injuries that resulted in emergency room visits in 2010, the latest year of reporting. If you or your family were injured in a car, pedestrian, or motorcycle accident which was caused by another driver, then it is critical to get a personal injury attorney to represent you so that you may obtain a recovery that fully compensates you for all your losses. Emotional Trauma: After a personal injury, your mind is under emotional turmoil-shock, trauma, depression, etc. Your attention is on you or your families injuries and on recovery, and it is often difficult to focus on obtaining documents, carefully reviewing details and deadlines, and dealing with sharp minded insurance adjusters whose sole purpose is to deny your claim or pay a minimum amount on your claim. Understanding Your Rights: What are you entitled to? What are all the important pieces of evidence you need to maximize the settlement in your case?